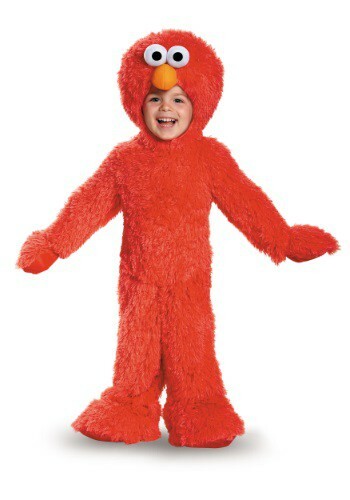 Sesame Street is likely one of the first things that you remembered watching on television, and your kids, and their kids can likely say the same. 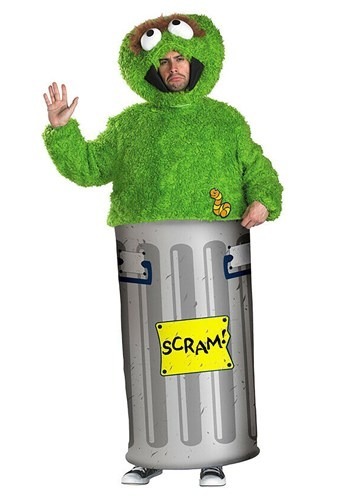 Sesame Street is one of the view things that can close a generation gap, and everyone has fond memories of seeing Big Bird and Oscar the Grouch on their screens. 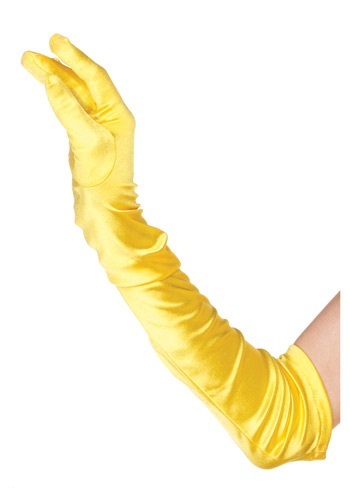 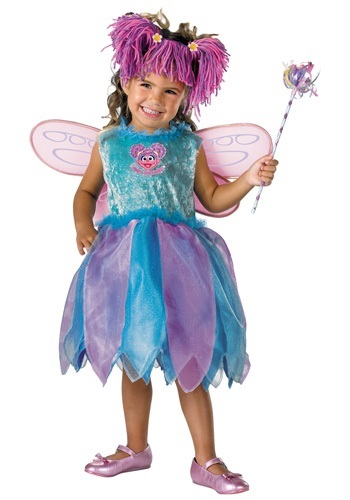 At Costumes Canada, our partners offer you a way to bring those characters to life on Halloween! 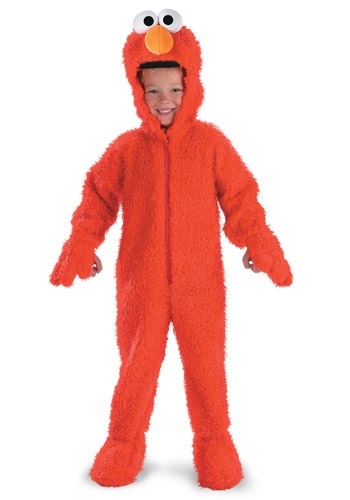 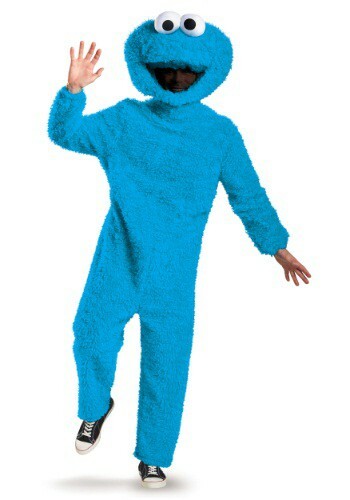 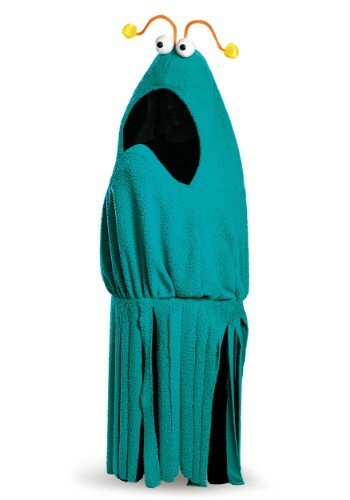 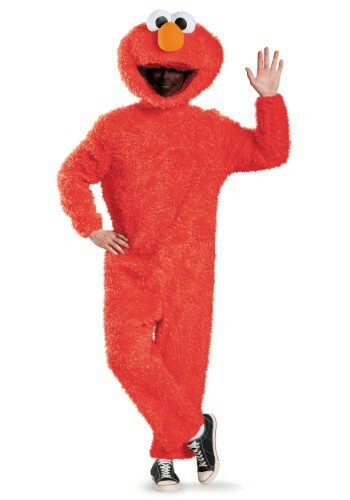 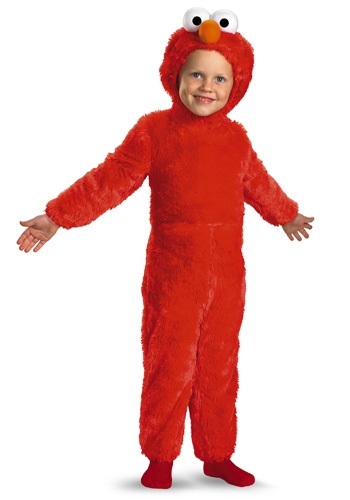 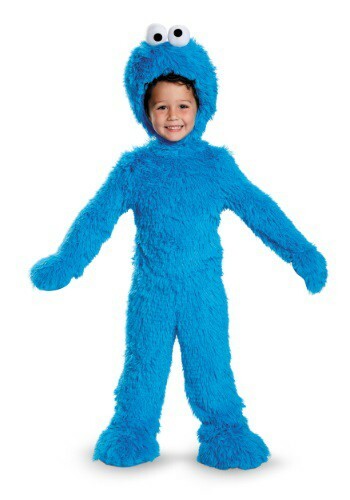 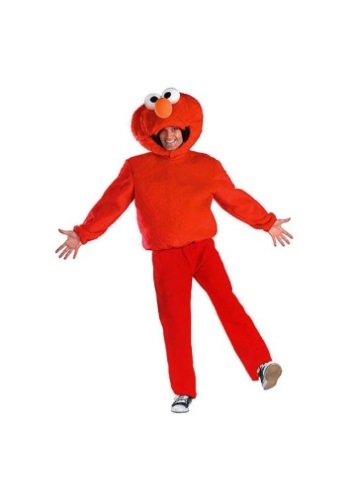 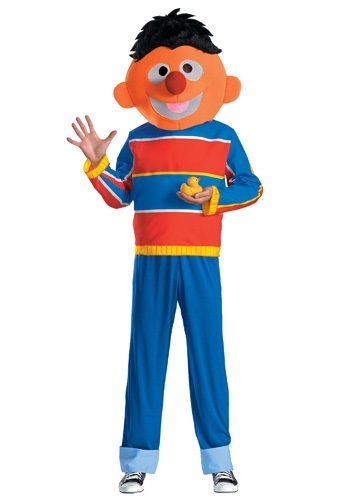 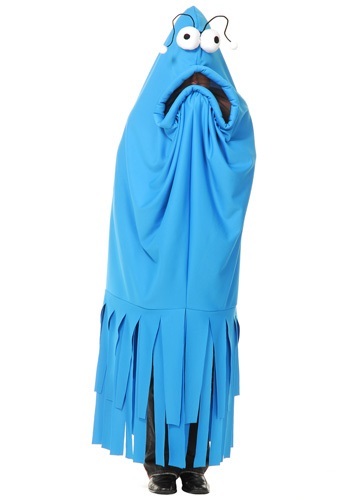 This site offers up costumes ranging from Cookie Monster, Elmo, the Yip Yips, Big Bird, Count, Ernie and so many more of your favourite characters from Sesame Street! 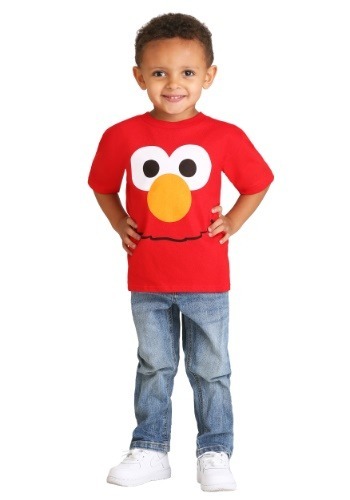 Whether you're an adult with fond memories of the show or your little one wants to dress up as their favourites, you can find the right Sesame Street Costume at our partners websites.